It's unique to see a complete barnyard with all the buildings of the last century still maintained..hops house, smoke house, etc... as is this one of the Rogers family. 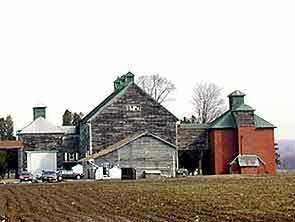 Barns are a legacy of the major industry of the area. 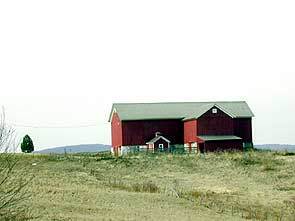 Though costly to maintain, an old barn is priceless when you consider what it would cost to replace one today. 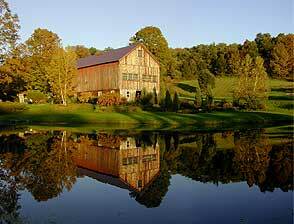 For their intended use, an adapted one or just as an asset to the landscape many are still lovingly cared for. The hops industry was very big in the area during the 1800s-early1900s. 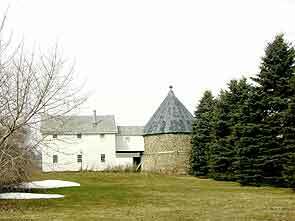 These barns with their distinctive shapes are for drying hops. 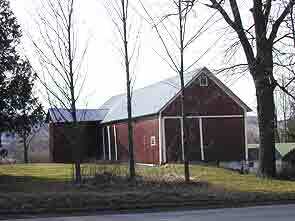 The barns of John Rogers and George Rogers on Co. Rt. 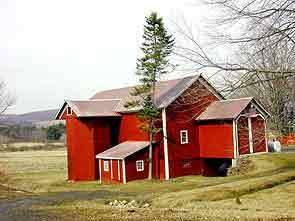 18 both have the old connected wooden silos. 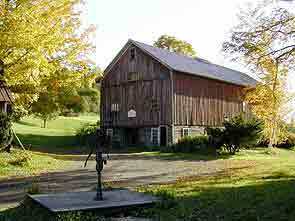 The barn of Dr. Richard Brown. 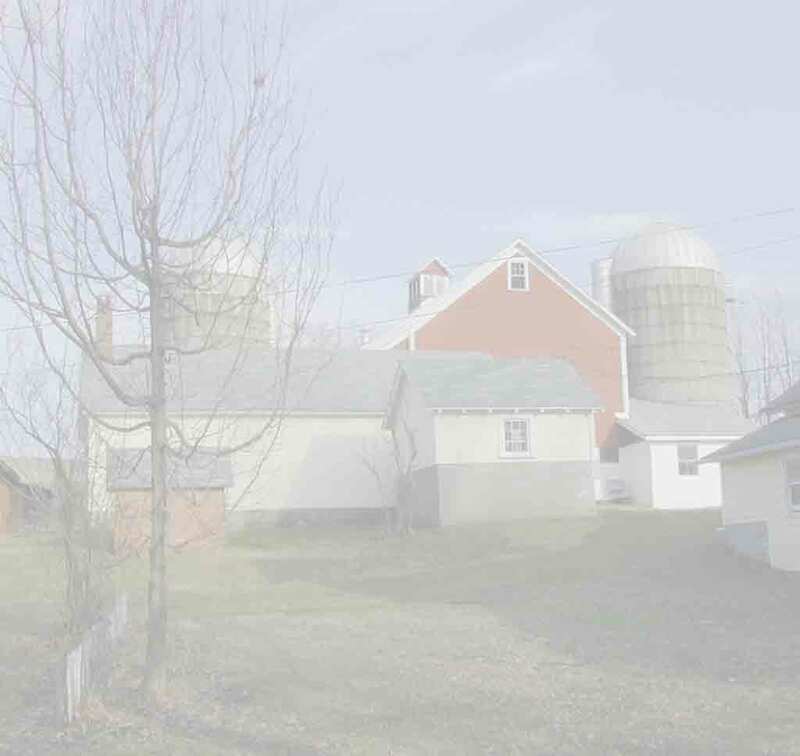 Even unremarkable barns add to the landscape.